We all know the importance of setting goals – they hold you accountable, tell you what you truly want and help propel you forward. Whether you strive to get started on that new project, spend more time at home, launch a new product, or want to lose weight, many of us simply state our goals but fail to set deadlines and track our progress towards achieving our goals. To help you out, we looked and we have one great goal tracking app that offers you all the features you need. Let’s see what the My Affirmations app is all about. What is My Affirmations all about? 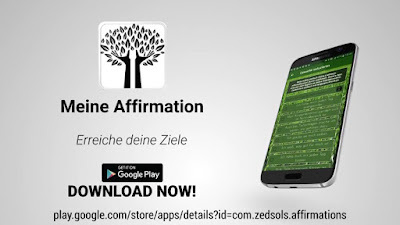 My Affirmations is developed for Android users as one efficient and practical goal tracking app which is very user-friendly and easy to use, offering the users features that will help them to get reminded of their goals and reach them easily. 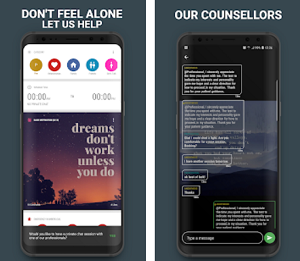 This app is offering users a chance to get reminded of their affirmations and reach the goals by repeating their beliefs daily to root them deeply in their conscious and subconscious mind. Users will get notifications daily to read and remember their beliefs. This goal tracking app is practical and helpful for users that like to be reminded of their beliefs and reach their goals much easier. With My Affirmations, the users are getting a full list of topics with affirmations already formulated such as health, success, happiness, prosperity and money, self-confidence, positive thinking, finding love, relationships, losing weight and more. The users that don’t find a suitable topic on the app can insert their own affirmations and get reminders for them too. 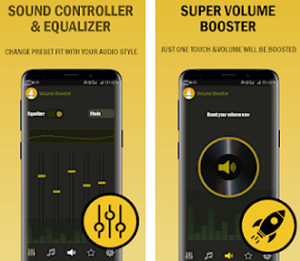 The user can even choose to personalize his affirmations with background images offered in the gallery of the app and if he uses the premium version he can insert his own images and add his own image as well. The affirmation philosophy of the user needs to be written realistic and the user needs to say what he wants and what he doesn’t want to make his goals as clear as possible. On a daily basis, the user is getting short notifications in a time that is convenient for him to remind himself of his goals and reach his beliefs. The user can leave his suggestions, feedbacks, and compliments for the app to improve. Download it for free on Google Play to repeat your affirmation on a daily basis to remind yourself of your beliefs!